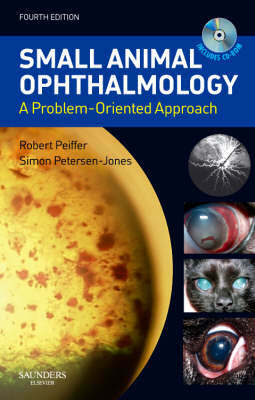 This new edition retains the successful problem-oriented approach and full color text of the previous edition, along with wide coverage of all aspects of small animal ophthalmology and more than 150 color illustrations. In addition the new edition offers much more, including an instructional CD-Rom of 40 clinical cases comprising video clips and questions, to further improve the reader's skills in reaching an accurate diagnosis and selecting the best treatment option. All chapters have been fully revised and updated to take into account latest developments.